Never underestimate the power of a mat and your muscles. 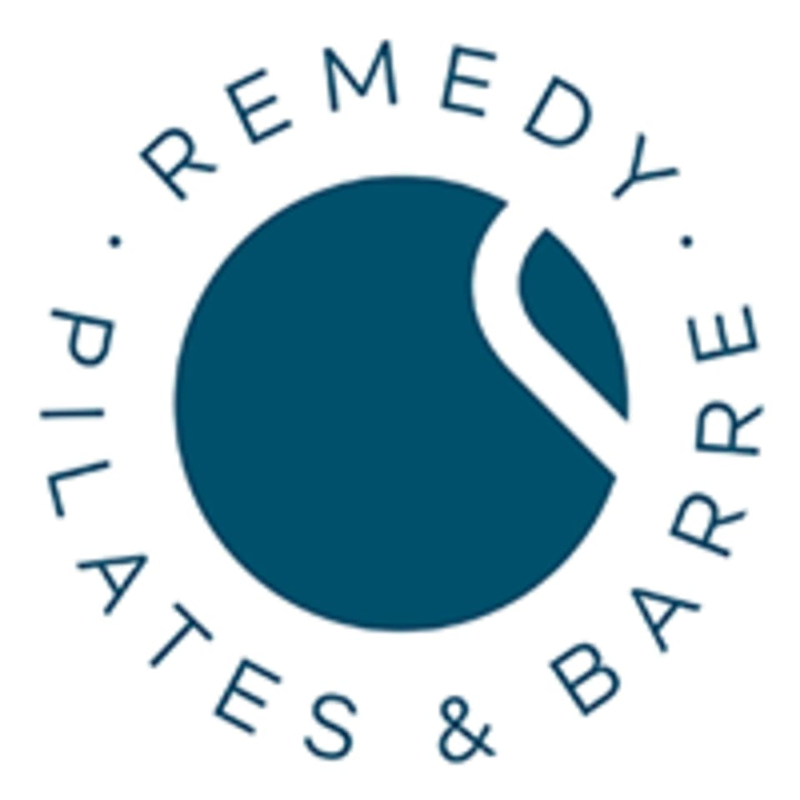 Remedy specializes in bringing the best out of your body. Mat Pilates is both mindful and challenging. This class will align your body, correct your postural imbalances and strengthen your core. All levels welcome. There are no upcoming “Mat Pilates” classes on this day.